“As the game progresses, Kay realizes the creatures she is encountering are humans who turned into monsters when they became too lonely. To save herself, she fights to overcome her own loneliness. Kay was modeled after the game’s creative director, Cornelia Geppert of Jo-Mei Games, an independent game studio, who struggled after a 2013 breakup. ‘I felt like I was trapped in a cage,’ Ms. Geppert, 37, said of her experience. 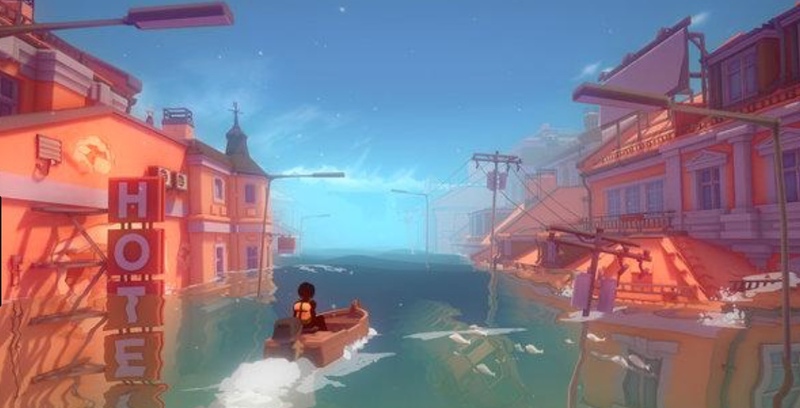 Sea of Solitude, which Electronic Arts will publish this year, is among a growing number of video games that are tackling mental health issues. Last year, a game called Celeste explored depression and anxiety through a protagonist who had to avoid physical and emotional obstacles. Video game Hellblade- Senua’s Sacrifice. 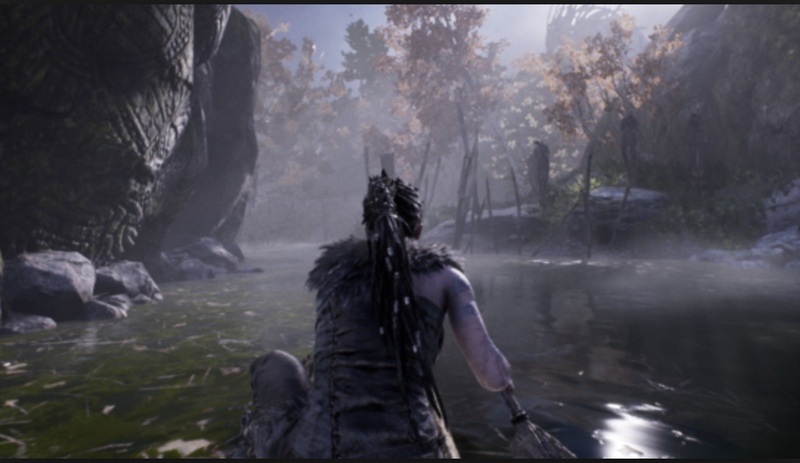 In 2017’s fantasy action-adventure video game Hellblade: Senua’s Sacrifice, a young Celtic warrior deals with psychosis. Other games in recent years, including Night in the Woods and Pry, have delved into self-identity, anger issues and post-traumatic stress disorder. All followed the 2013 interactive fiction game Depression Quest, which asked players to step into the shoes of a character living with depression…’Mental health is becoming a more central narrative in our culture, with greater efforts to normalize mental health challenges,’ said Eve Crevoshay, executive director of Take This, a nonprofit that educates video game developers on best practices around portraying mental health. Stardew Valley — which does not punish players. To date, most of the games tackling mental health have come from independent makers, which are typically more willing and able to take risks by exploring unusual subject matter. Sea of Solitude points to a shift: a gamble by Electronic Arts, one of the industry’s largest publishers and better known for its Madden football and Battlefield war games, to invest in the topic… After the 2016 simulation role-playing game Stardew Valley — which does not punish players for not completing tasks and creates a slow-paced atmosphere where the objective is to take care of a run-down farm — was released, Eric Barone, the game’s creator, received hundreds of messages, he said. topic in order to enhance their comprehension skills. In the game the humans you encounter are really monsters. A growing number of video games that are tackling mental health issues. The player navigates into a partly submerged city. Many people suffer from anxiety. The protagonist in the game had to avoid emotional obstacles. Other games have explored anger issues and post-traumatic stress disorder. Some games delve into self-identity. All games followed the interactive fiction game Depression Quest. Players step into the shoes of a character living with depression. The games are trying to normalize mental health challenges. Mental health is becoming an more central narrative. Asking someone to play with you sets a very different vibe. The nonprofit is experimenting with a few different game styles. Game developers know these are not easy changes to make. They hope to test the new game on next year. Her own personal demons were terrifying. Kay were modeled after the game’s creative director. In this game a young Celtic warrior deals with psychosis. One in five American adults lives with a mental illness. Directions: Review the following statements from the reading. If a statement is true they mark it T. If the statement is not applicable, they mark it NA. If the statement is false they mark it F and provide the correct answer. In the video game Sea of Solitude, the main character is a woman named Minerva. As the game progresses Kay realizes the creatures she encounters are really aliens. Kay was modeled after the game’s creative director. Cornelia Geppert is the creative director of the game Game of Thrones. Ms. Geppert plays the game often. 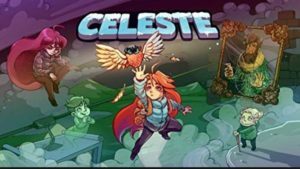 A game called Celeste explores the stars and planets. Currently, most of the games tackling mental health have come from independent makers. Some people feel that the interactive nature of games made them less effective than film or television. 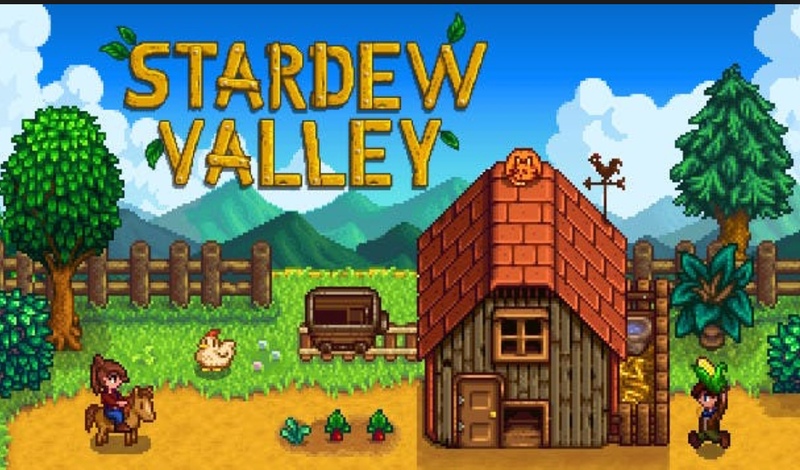 The game Stardew Valley does punishes players for not completing tasks. Some makers are now developing games to explicitly promote better mental health. Directions: Place students in groups and have them discuss the following questions/statements. Afterwards, have the groups share their thoughts as a class. To reinforce the ideas, students can write an essay on one of the topics mentioned. Do you think video games will actually help people with mental or emotional problems? Explain why or why not. Have you or a friend played one of the video games mentioned in the article? If yes, describe the experience. If no, would you like to play one of the games? 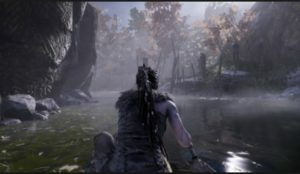 The article states, “Some in the industry said the interactive nature of games made them more effective than film or television at dealing with mental health. Embodying a video game character who suffers from depression might leave a deeper impression of the challenges of the illness than simply watching a film about the same character, for example.” Do you agree with this idea? Explain why or why not. Do you see connections between the increase in video games that help people with depression or anxiety and incidents happening in the news? COMMON SENSE EDUCATION: Creating online Video Games! Directions: Have groups visit the Common Sense Education site to learn how to create their own video games. Groups can share their finished products with the class. 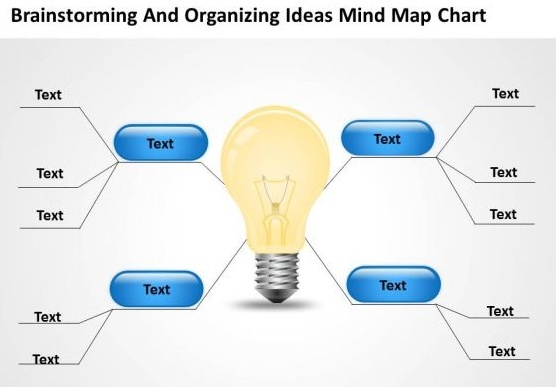 Directions: Allow students 1 minute to write down one new idea they’ve learned from the reading. also ask them to write down one thing they did not understand in the reading. Review the responses as a class. Video Games: A Possible Cure for Dyslexia? Dyslexia is a learning disability often characterized by difficulty with reading comprehension, fluency, word recognition, decoding and spelling. Children with dyslexia have a neurological disorder that causes their brains to process and interpret information differently. Researchers at Oxford University feel that playing video games can help correct many problems associated with dyslexia. “Most parents prefer that their children pick up a book rather than a game controller. 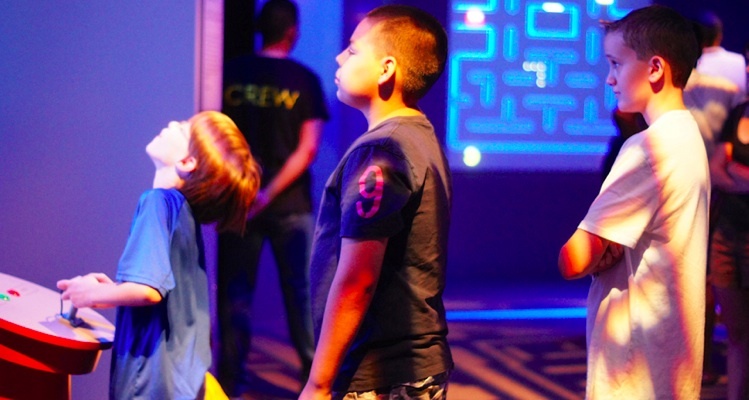 But for kids with dyslexia, action video games may be just what the doctor ordered. Dyslexia is one of the most common learning disabilities, affecting an estimated 5 to 10 percent of the world’s population. Level: Intermediate -Advanced Language Skills: Reading, writing, speaking and listening. Vocabulary and grammar activities are included. Time: Approximately 2 hours. 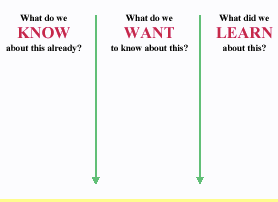 Materials: Student handouts (from this lesson) access to news article, and video. Objective: Students will read and discuss the article with a focus on improving reading comprehension and learning new vocabulary. At the end of the lesson students will express their personal views on the topic through group work and writing. 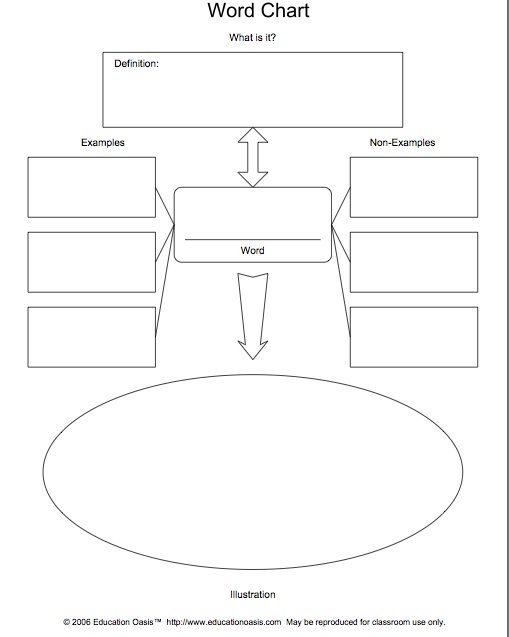 Word Inference Directions: Students are to infer the meanings of the words in bold taken from the article. They may use a dictionary, thesaurus, and Word Chart from Education Oasis for assistance. 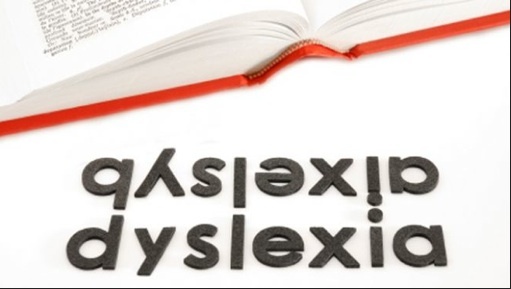 Dyslexia is one of the most common learning disabilities. These video games require you to respond very quickly. They had significantly more trouble shifting attention from visual to audio. We should also be training shifting attention from sound to visual stimuli. Making the association between a word and how it sounds might be easier. When this network malfunctions, people can’t properly combine what they hear and see. The brain needs to process the information. The dyslexic group took longer than typical readers to respond. We were very surprised that there was sort of this asymmetry. As human beings we prefer visual stimuli. True /False/NA-Statements Directions: Review the following statements from the reading. If a statement is true they mark it T. If the statement is not applicable, they mark it NA. If the statement is false they mark it F and provide the correct answer. Most parents prefer that their children pick up a game controller. For kids with dyslexia action video games may be helpful. Dyslexia is an uncommon learning disability. Dyslexia was identified in the U.S. 20 years ago. An estimated 5 to 10 percent of the world’s population is affected by dyslexia. Researchers at Oxford University say dyslexia is more of speaking issue. Scientists today have agreed on what causes dyslexia. One theory says it has to do with a faulty nerve pathway from the eyes to the back of the brain. There is a cure for dyslexia. People who appear to lack focus have attention problems. Structure and Usage Directions: The following groups of sentences are from the article. One of the sentences in each group contains a grammatical error. Students are to identify the sentence (1, 2, or 3 ) from each group that contains the grammatical error. Most parents prefer that their children pick up a book. Dyslexia is one of the most commons learning disabilities. There are many approaches to help struggling readers. Programs emphasize training the brain’s attention system. These video game require you to respond very quickly. We should also be shifting attention from sound to visual stimuli. Scientists today still don’t agree on what causes dyslexia. As human being we prefer visual stimuli. You’re trying to get the sound to align with the vision. WH-How Questions Directions: Have students use the WH-question format to discuss or to write the main points from the article. Who or What is the article about? Where does the action/event take place? When does the action/event take place? Why did the action/event occur? How did the action/event occur? Do you think playing video games can improve skills in general? Which skills? Do you like to play video games? How often do you play? Provide reasons for your answer. True /False/NA-Statements Directions: Review the statements with students before the watching the video. As students listen to the video if a statement is true they mark it T. If the statement is not applicable, they mark it NA. If the statement is false they mark it F and provide the correct answer. When most people think of dyslexia they think of seeing letters and words backwards. People with dyslexia see things differently from everyone else. People with dyslexia have no trouble manipulating language. People with dyslexia will spell words phonetically. People with dyslexia have to spend time decoding. Dyslexia never runs in families. Children are more likely to get dyslexia. Picasso, Muhammed Ali, Cher, Whoopi Goldberg, and Steven Spielberg all have some form of dyslexia. Cher has treated her dyslexia. People with dyslexia can physically change their brains and improve their reading. Questions for Discussion Directions:Place students in groups and have them discuss the following questions. 1. After listening to this video has your personal idea of dyslexia changed in any way? If yes, describe in what way. If no, describe your original opinion. 2. Did you agree with everything the speaker said? Discuss which comments you agreed with and which ones you tended not to agree with. Explain why. 3. With your group members, make up questions that you would like to ask the speakers.